Family owned and operated, we work with Home Owners, Developers, Schools and Commercial Management Companies to offer quality and consistent landscape results within budget. We are proud of our work and to have served north Mississippi for over 40 years. There is no substitute for good design. Our experience and work speaks for itself. The difference between good landscapes and great ones starts on paper, let us help you design the landscape of your dreams. Our nurseries are local so we pick from the freshest quality material. 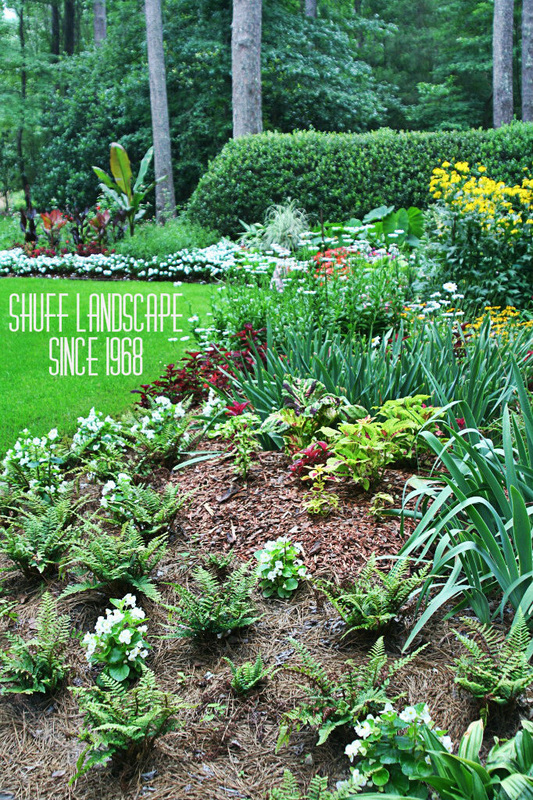 We understand the plant choices work well in native Mississippi soils and we can help you select the right plants for your design so that your landscape looks beautiful for years to come. Experience is key for a smooth construction project. Projects require planning and detailed execution. We can handle all areas of construction, from design, purchasing, excavation, hardscapes water features and large tree installation.